Have a quote on a Water Heater from a licensed contractor? We’ll beat that Big Box Store! 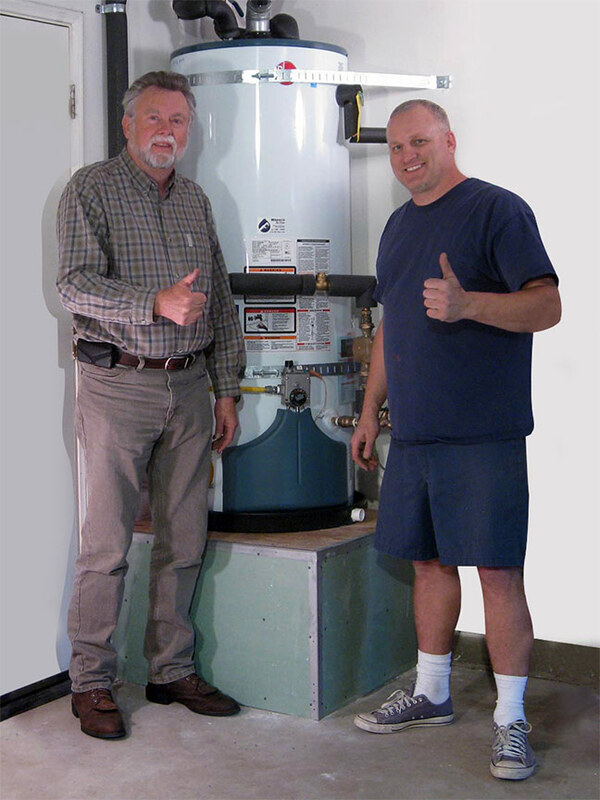 Professional installation of Professional grade Water Heaters for almost any budget. Have a leaking Water Heater or are worried about a flood? Give us a call NOW! Rock Bottom price to get you Hot Water TODAY! Water Heater and garage installation only. Gold Level Service with a DOUBLED labor warranty! Ball Valve conversion if needed ! Excellent replacement option of code compliant Water Heaters! Code upgrades may be required.